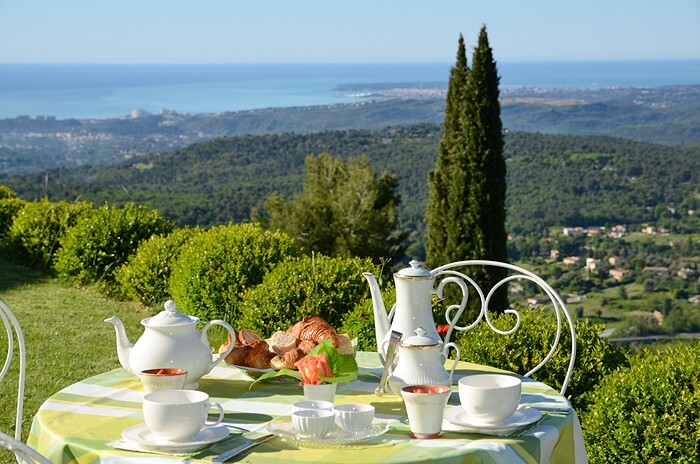 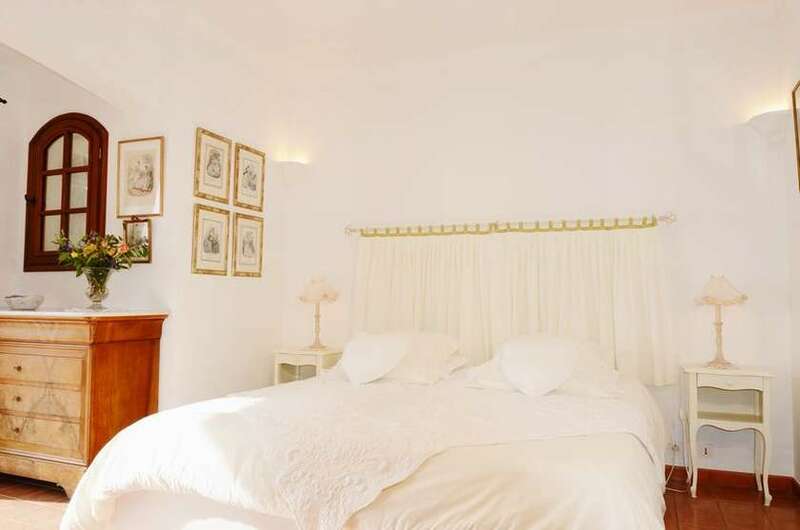 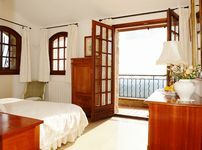 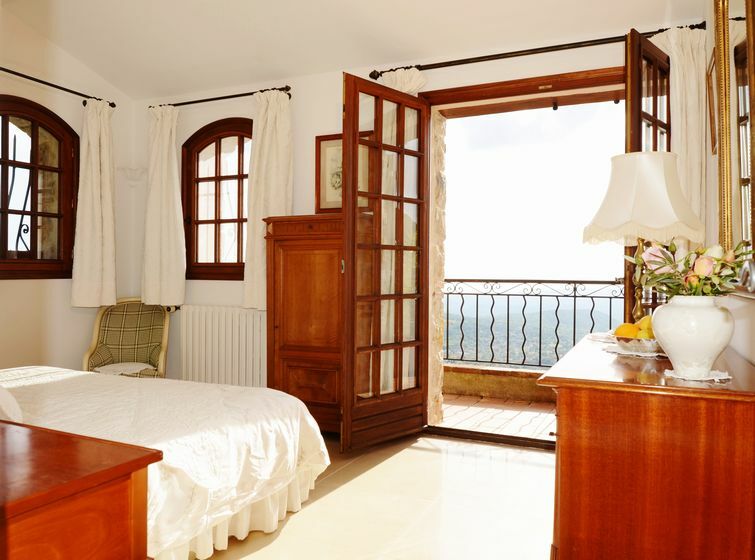 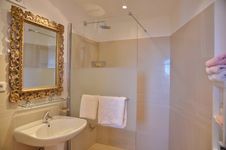 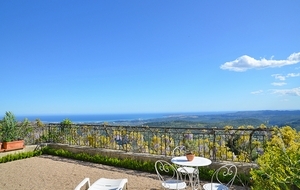 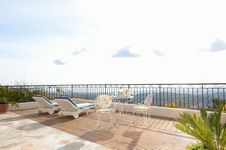 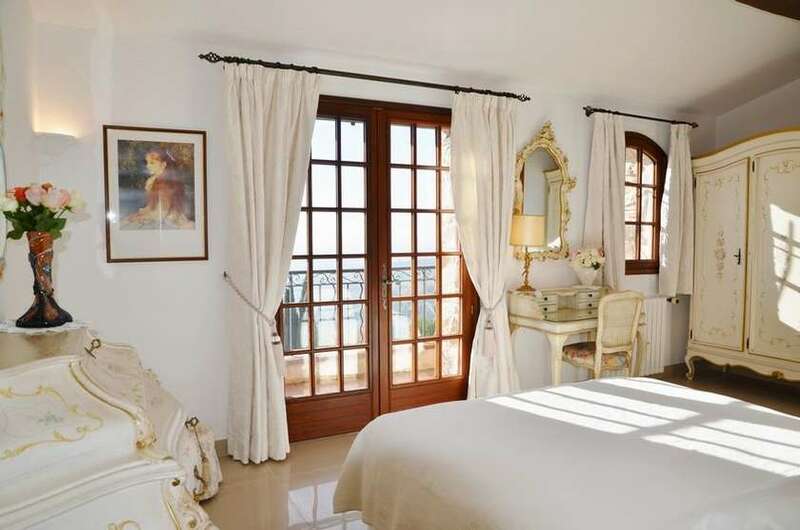 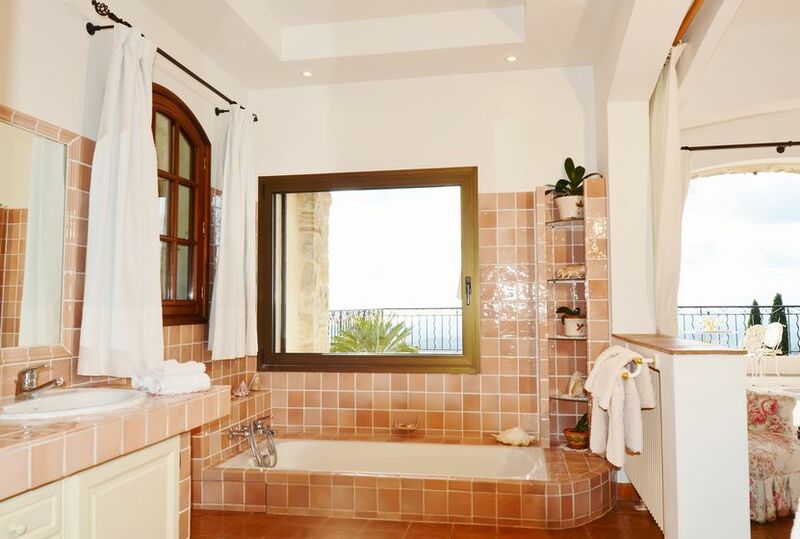 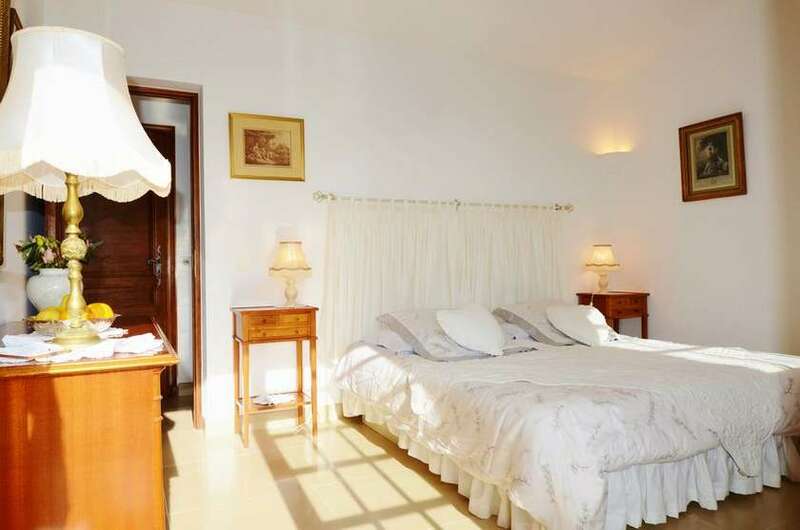 Nestled in the heart of the French Riviera in an exceptional setting, the Bastide des Pins offers 3 charming guest rooms with panoramic view of the Mediterranean coast, as well as the massifs des Maures and l'Estérel. 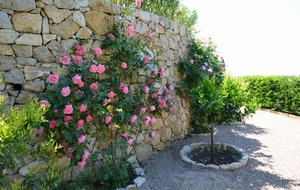 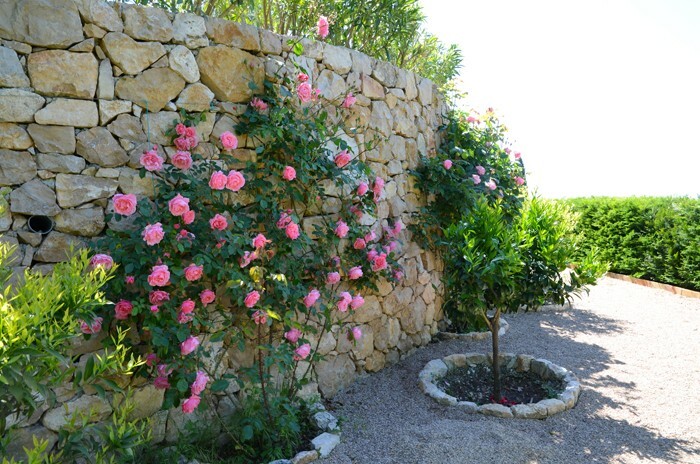 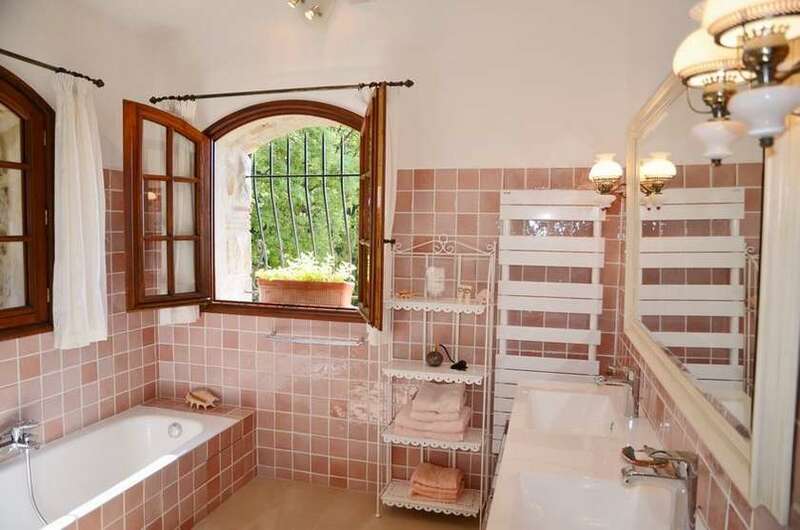 This Provençal country house in stone, surrounded by a lovely garden planted with Mediterranean species is located in a haven of peace and greenery. 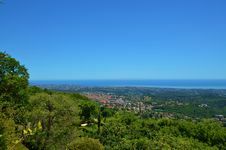 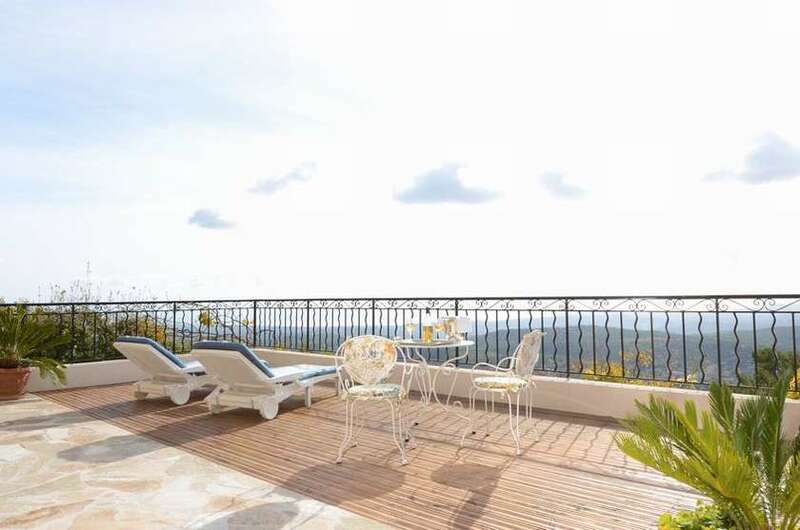 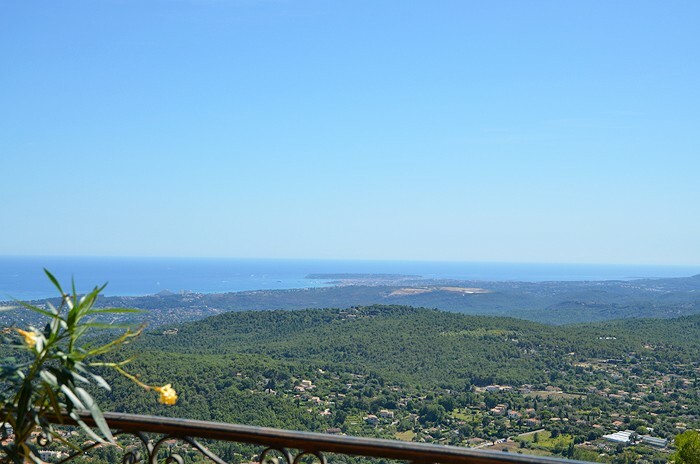 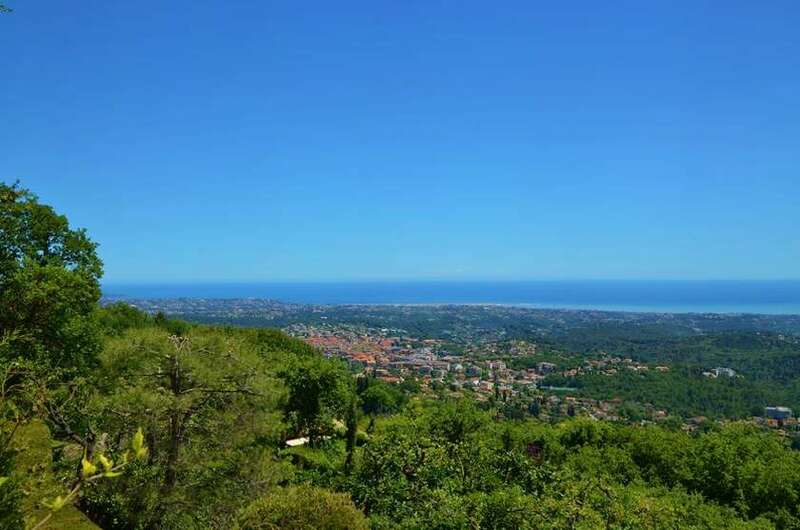 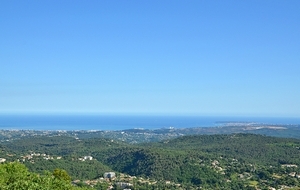 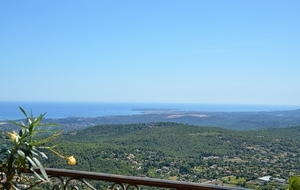 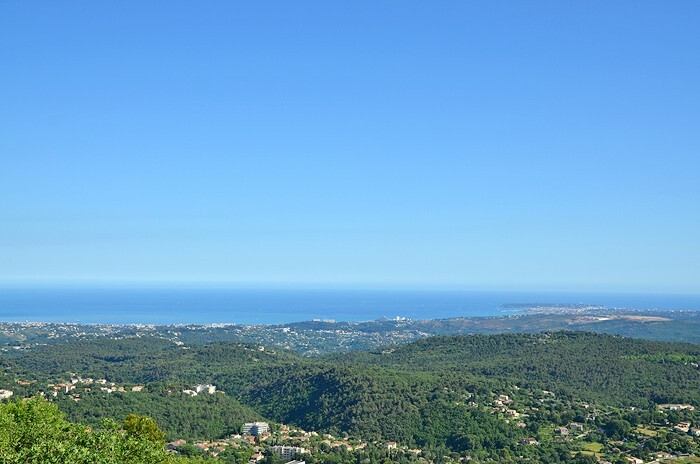 Its extraordinary panorama of the sea and near the most beautiful perched villages make an ideal base for exploring the main sights of the French Riviera, its beaches and music festivals. 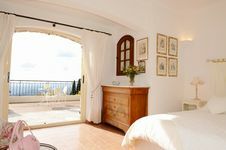 In this warm Provencal Bastide, the rooms facing south are characterized by their authentic charm. 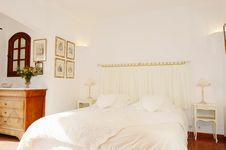 All rooms have free High speed wifi, slippers and hairdryer. 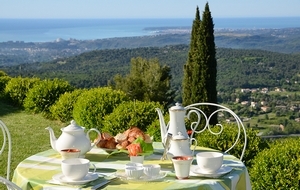 Breakfast served with organic, local and homemade products.